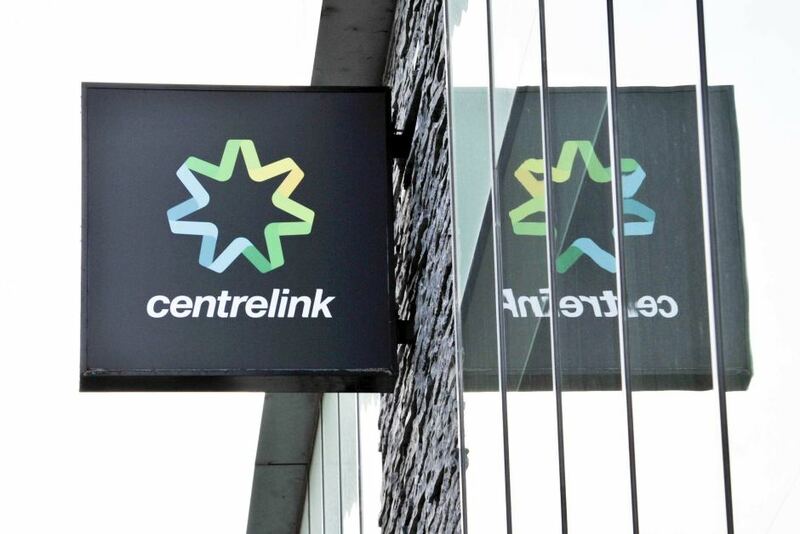 Concentrix — hired by the Australian Government to help improve service delivery from Centrelink — was slammed for “gross failings of customer service” after an investigation by the Work and Pensions Committee of the UK House of Commons. “Vulnerable people lost benefits to which they were entitled through no fault of their own,” the damning report by the cross-parliamentary committee found. “Some were put through traumatic experiences as a consequence of avoidable failures. More than nine in 10 people who appealed against Concentrix’s decision to suspend or reduce benefits had their appeals upheld. “These are extraordinary figures for any appeals process, let alone one that left people in hardship,” the committee report observed.